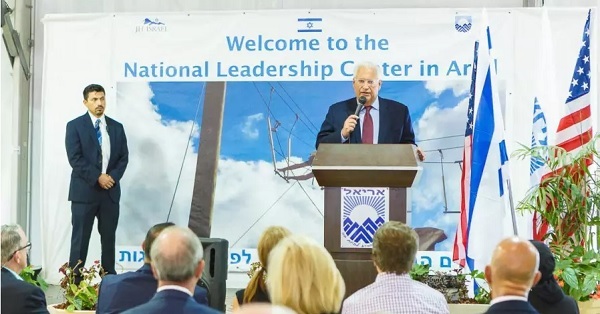 US ambassador to Israel David Friedman yesterday attended a business gathering at the West Bank settlement of Ariel. This is the first ever official visit by a sitting American ambassador to a West Bank settlement, breaking a longtime US policy that banned American ambassadors to Israel from crossing the Green Line and even more so from visiting West Bank settlements. That’s right. Friedman’s idea of Israeli-Palestinian peaceful coexistence is what he found under Israeli military occupation, in a settlement that is one of the largest obstacles to Israeli-Palestinian peace. We at APN have for more than a year been calling for Friedman to be fired. His actions and statements blatantly contradict long-held United States policy and he continues to damage US efforts to advance Israeli-Palestinian peace. APN's Debra Shushan in Haaretz: David Friedman Is Unfit to Be U.S. Ambassador to Israel. Fire Him. 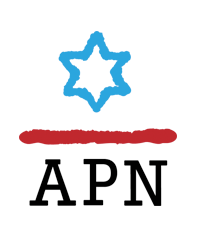 APN to Trump: Fire Ambassador Friedman!